Asiana Airlines flight OZ162 was operated on Tuesday, April 14, 2015, with Airbus A320-200, registered HL7762. The flight approached lower than the prescribed approach path during approach to Hiroshima airport. The aircraft collided with the Aeronautical Radio Navigation Aids located in front of the runway 28 at 20:05 JST and KST, and it touched down in front of the threshold of the runway. Subsequently Asiana Airlines flight OZ162 moved forward on the runway, and then deviated to the south side of the runway and came to a stop inside the runway strip of the airport. There were 81 people on board, consisting of the Pilot-in-Command (PIC), six other crew members, a boarding mechanic and 73 passengers. Among them, 26 passengers and two crew members, 28 people in total, were slightly injured. The aircraft was substantially damaged, but there was no fire breakout. It is somewhat likely that the FO of Asiana Airlines flight OZ162 took the PIC’s word of “Wait a second” as an instruction. Afterward, he was instructed to read out RA and followed it. It is somewhat likely that he turned his attention to RA following the PIC’s instruction, while being puzzled. 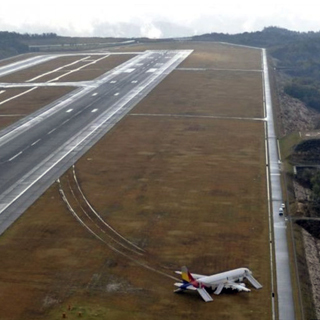 It is certain that when landing on runway 28 at Hiroshima airport, Asiana Airlines flight OZ162 undershot and the PIC commenced executing a go-around; however, it collided with the Aeronautical Radio Navigation Aids located in front of runway 28 threshold, just before turning to climb. 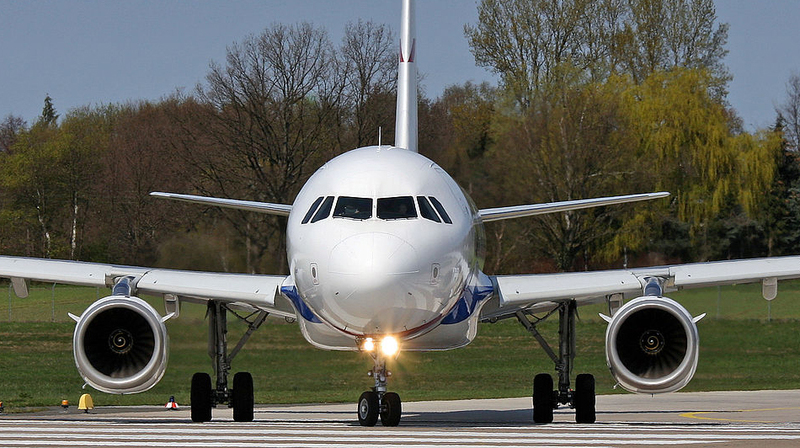 the first officer, as pilot-monitoring who should have monitored meteorological conditions and flight operations, did not make a call-out of go-around immediately when he could not see the runway at DA. it is probable that there was a background factor that the education and trainings for compliance of rules in the company was insufficient. 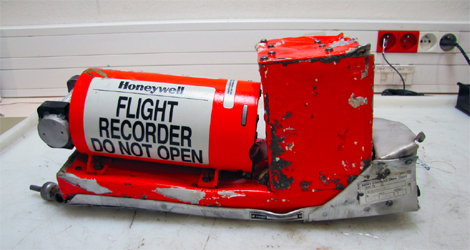 in addition, regarding the fact that the first officer of Asiana Airlines flight OZ162 did not make an assertion of go-around, it is probable that the Crew Resource Management (CRM) did not function appropriately.